Transgender people who cannot afford their gender-affirming surgeries may apply for direct financial assistance now. Point of Pride is accepting applications for its Annual Transgender Surgery Fund in 2018, a scholarship-like program that offers direct financial assistance to trans people who cannot afford their gender-affirming surgery. 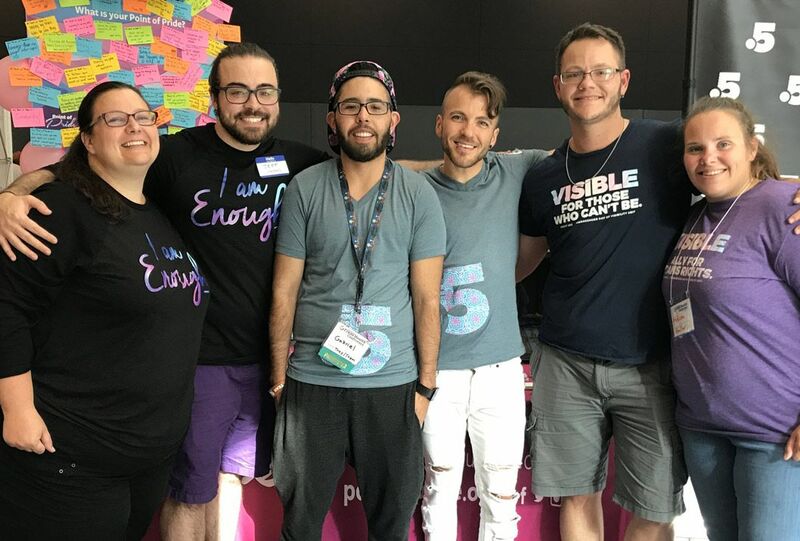 “It’s hard to understate the life-changing difference surgery means for trans people, not only with their self-confidence and body image, but also their ability to live freely and authentically when out in public, at the workplace, and at school. For our 2017 cycle, we received 477 applications and awarded $11,000 in funding to three recipients—Armaan, Caden, and Gabriel. Each of them were able to have their surgeries this summer.” Aydian Dowling, Board President for Point of Pride, said. Point of Pride is a non-profit organisation based in Eugene, Oregon that serves the international transgender community. Point of Pride is entirely volunteer-operated. 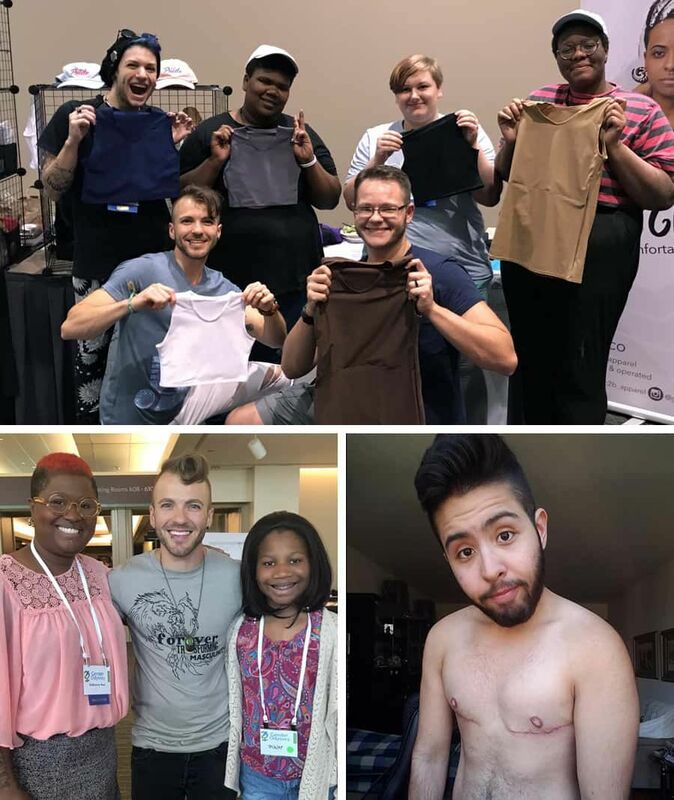 In addition to the Surgery Fund, they donate free chest binders and trans femme shape-wear for folks who cannot afford or safely obtain these garments. To date, Point of Pride has provided 2,000+ binders and $17,000+ in financial assistance to recipients in 31 countries. Learn more at pointofpride.org.